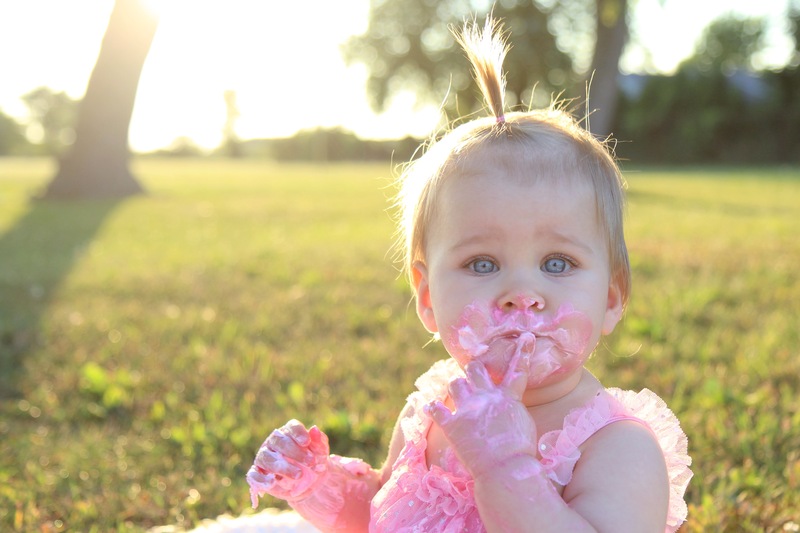 Tonight I had the pleasure of capturing Hazel’s first birthday moments. She was an absolute pleasure to work with bringing nothing but smiles. This adorable little girl melts my heart with her beautiful eyes. You can find more pictures of Hazel here.